The new wave of documentaries that prominently feature their filmmakers, such as the works of Michael Moore and Morgan Spurlock, have attracted fresh, new audiences to the form but they have also drawn criticism that documentaries now promote entertainment at the expense of truth. 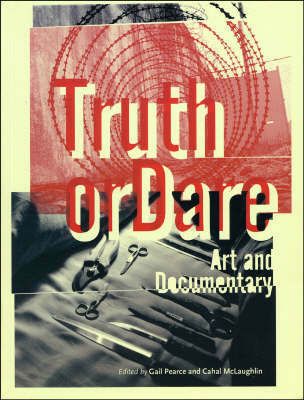 "Truth or Dare" examines the clash between the authenticity claimed by documentaries and their association with imagination and experimental contemporary art. An experienced group of practitioners, artists, and theorists here question this binary, and the idea of documentary itself, in a cross-disciplinary volume that will force us to reconsider how competing interests shape filmmaking."